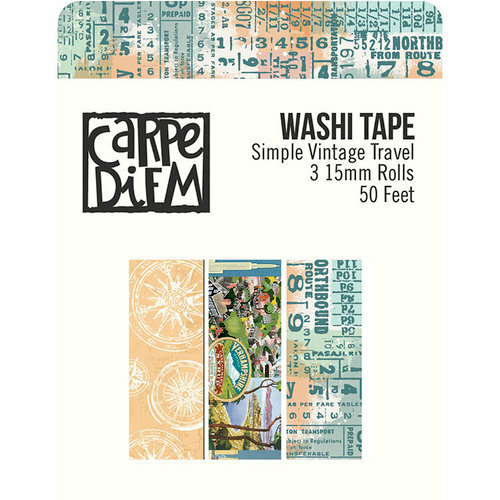 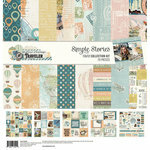 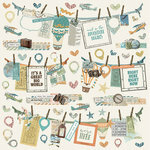 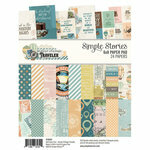 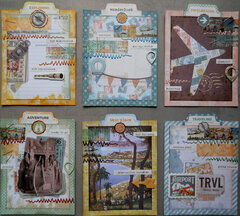 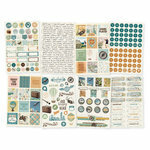 Accent your travel themed creations with the Simple Vintage Traveler Collection Washi Tape by Simple Stories. 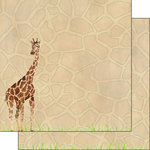 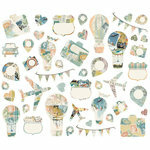 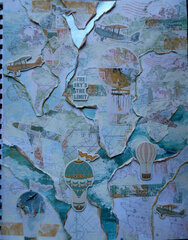 Included in the set are 3 rolls of washi tape that each have 15mm of tape for a total of 50 feet. 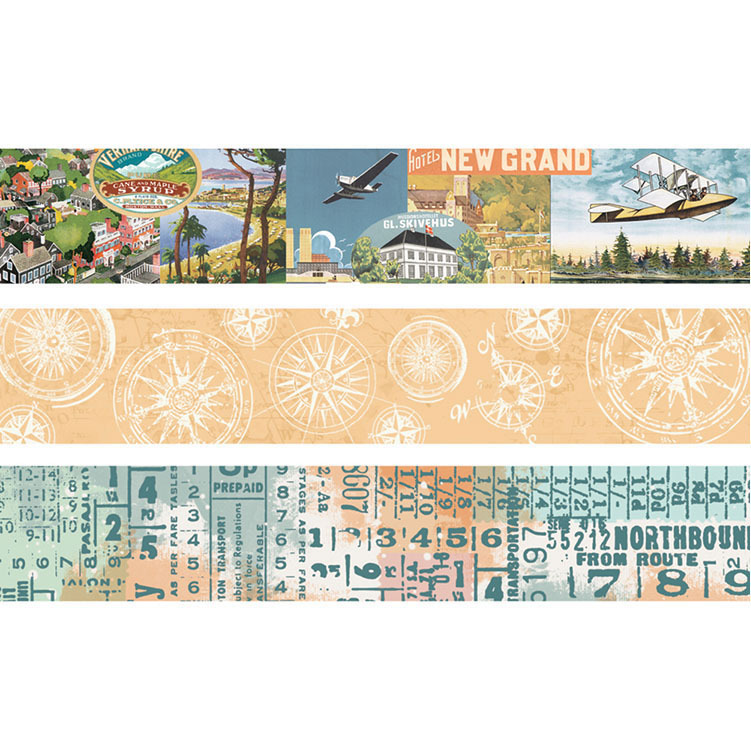 One roll has compasses on a yellow background, another has travel destinations and the last has ticket information.